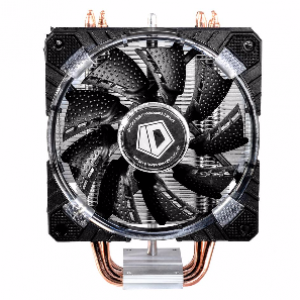 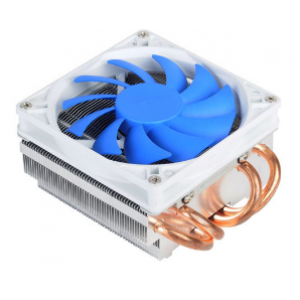 GeminII M4 is a super low profile CPU cooler (59mm / 2.3in height) designed for a system with limited space, such as mini-ITX, HTPC, or any small desktop. With its 4 direct contact heat pipes and unique heat pipe layout, GeminII M4 is not only compact but also provides amazing cooling performance. 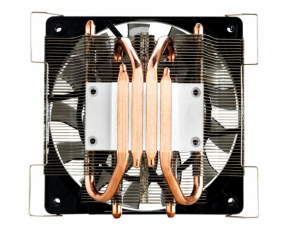 CPU cooler with a super low profile (59mm / 2.3in with attached fan). 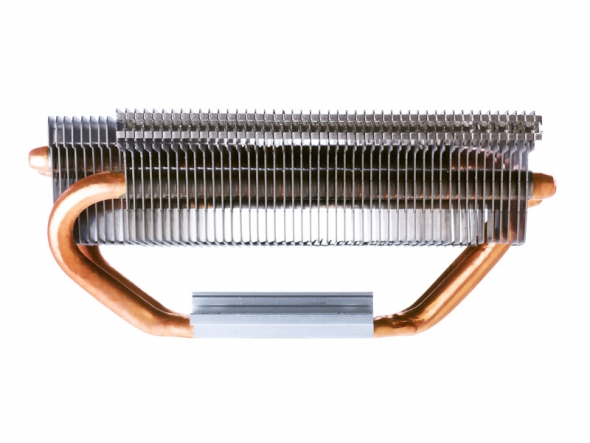 Aluminum fins with 4 direct contact heat pipes to provide excellent heat dissipation. 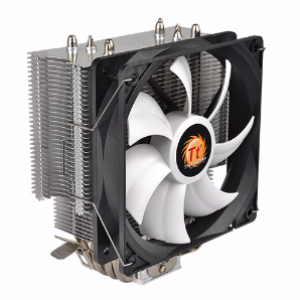 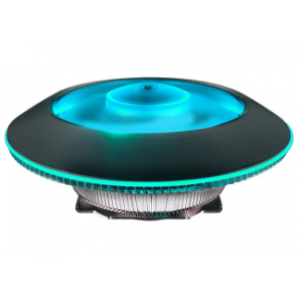 A base engineered to minimize CPU contact gaps with exceptional heat conduction ability. Combines the cooling efficiency of standard “U-shape” pipes and the low profile attribute of “C-shape” pipes. 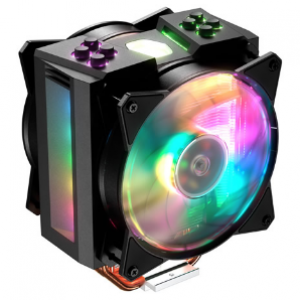 Ideal for a HTPC or slim system that has limited space. 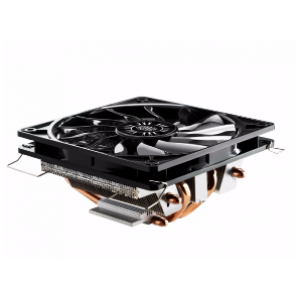 New XtraFlo 120mm slim profile fan with a thickness of only 15mm. 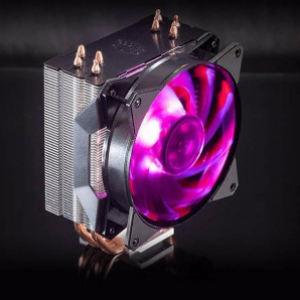 I'd like to enquire on Gemin II M4 Low Profile CPU Cooler / Fan (RR-GMM4-16PK-R1).